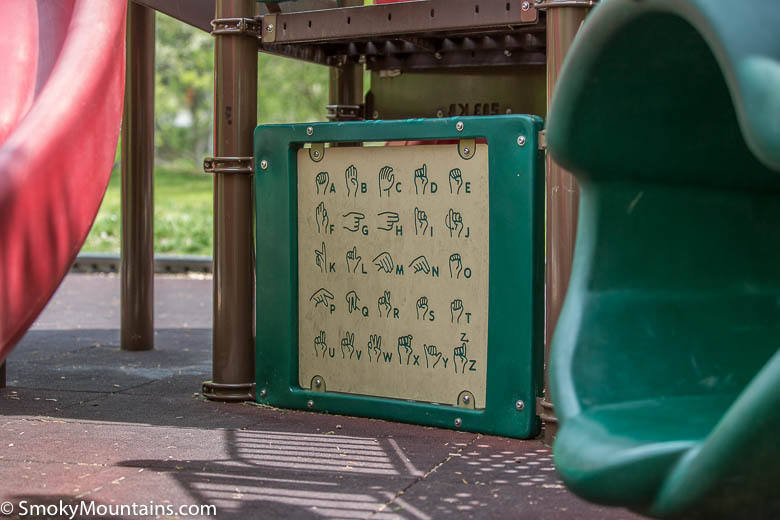 A small park with a surprising number of things to do. 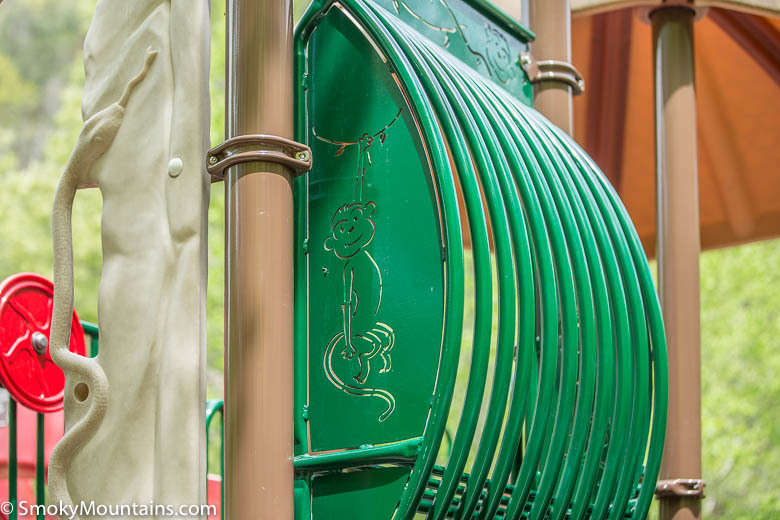 Especially good for small children and those looking for a handicap-accessible facility. 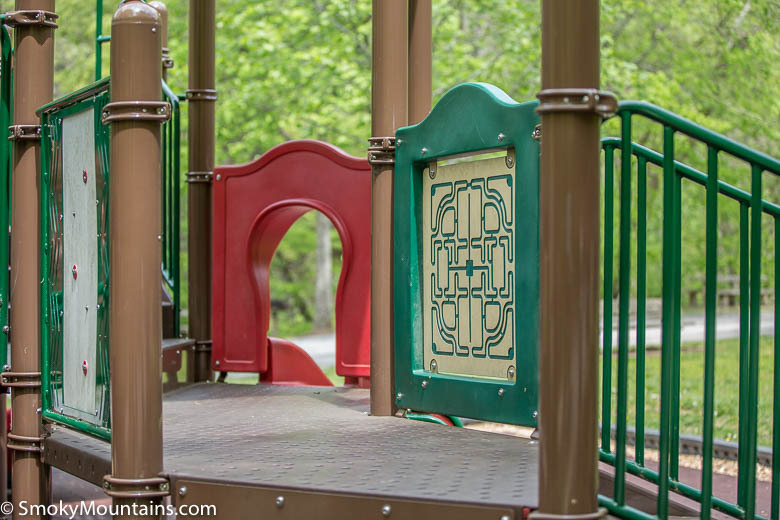 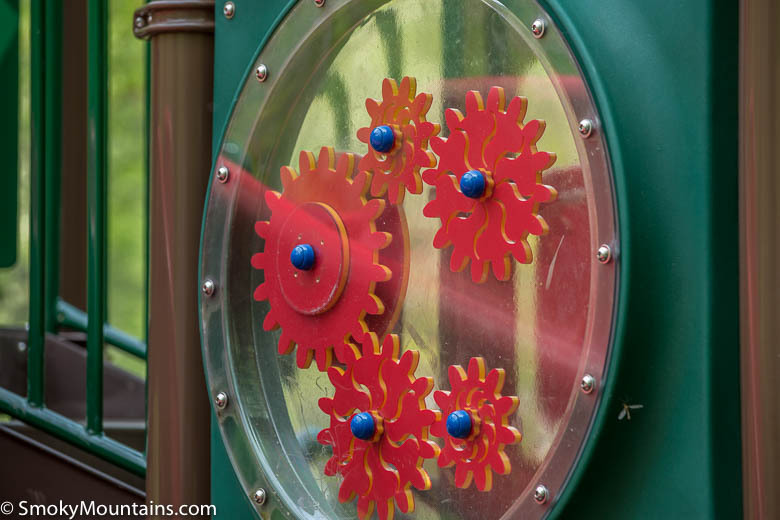 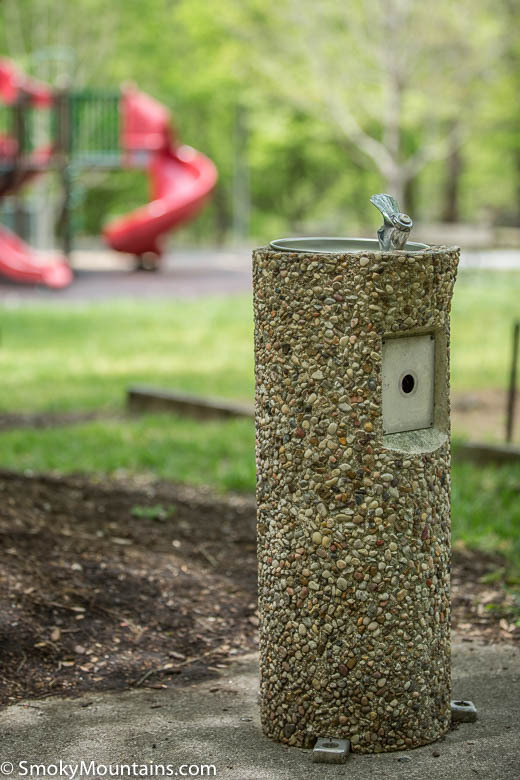 Not the newest park in town, but if you can overlook older play equipment (and occasional aromas coming from the river and riverbank), you are likely to enjoy this hidden gem. 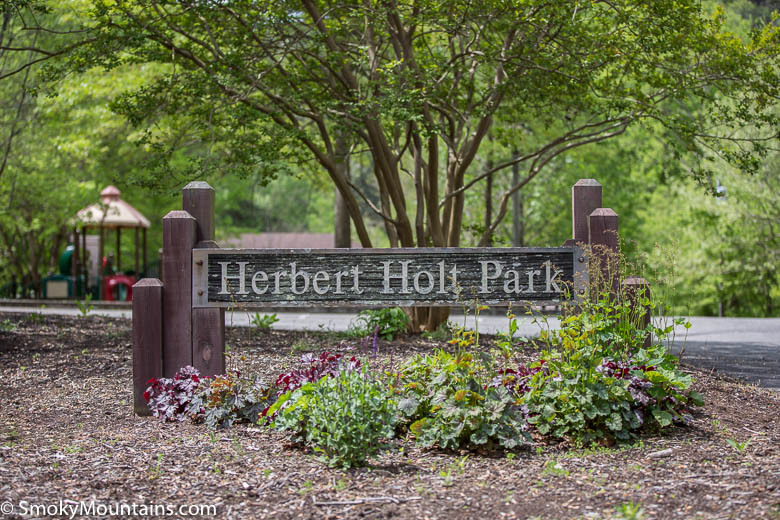 It is important to know that finding Herbert Holt Park can be a bit of a trick. 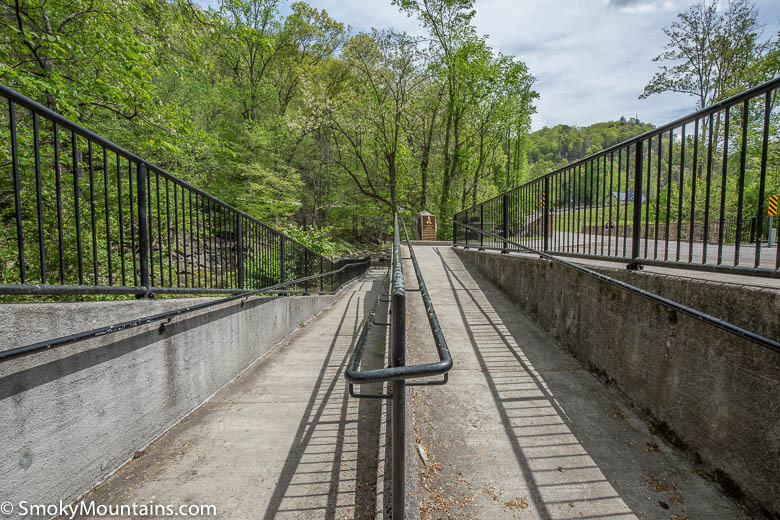 Located in a steep valley, directly across from the Fairfield Inn as you drive into downtown Gatlibnurg, it’s a tough place to find from the street. 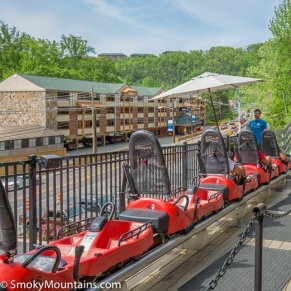 Stick with it though because this park is absolutely worth the trip. 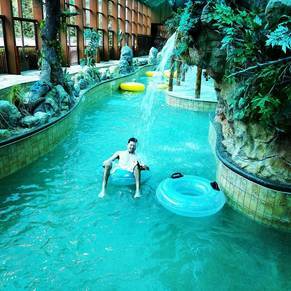 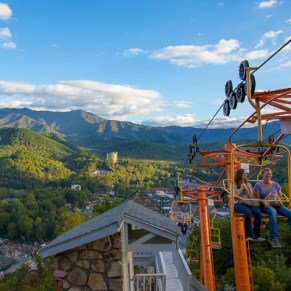 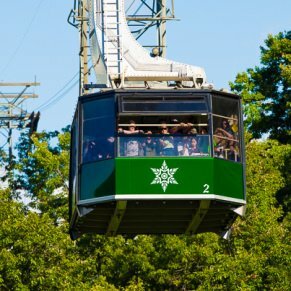 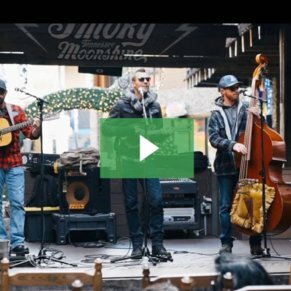 The fact that locals and regular Gatlinburg visitors consider the park a haven should tell you all you need to know about the experience. 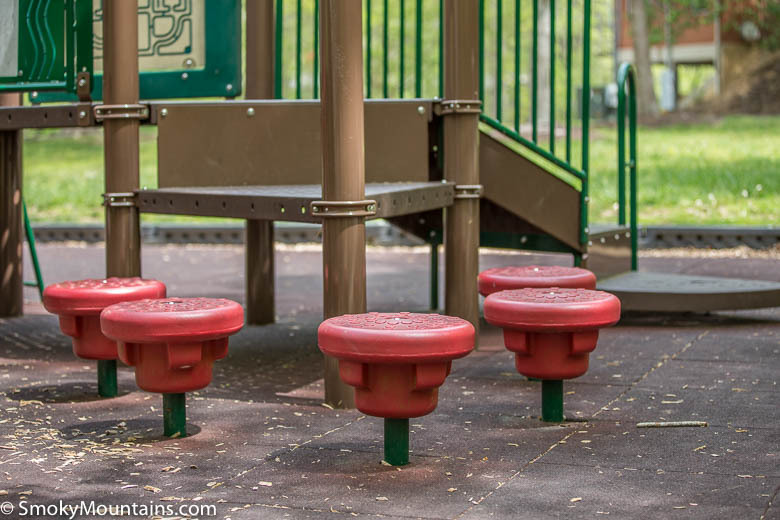 No, the play equipment is not shiny and new and depending upon the weather the air can smell a little ripe, but this small park just outside the city is pretty perfect for a number of other reasons. 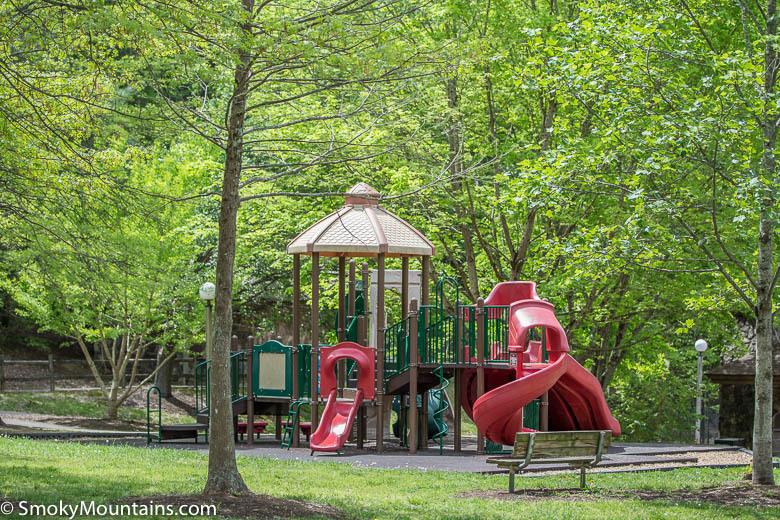 Undoubtedly, the jewel in the Herbert Holt Park crown is its dedication to trout rearing. 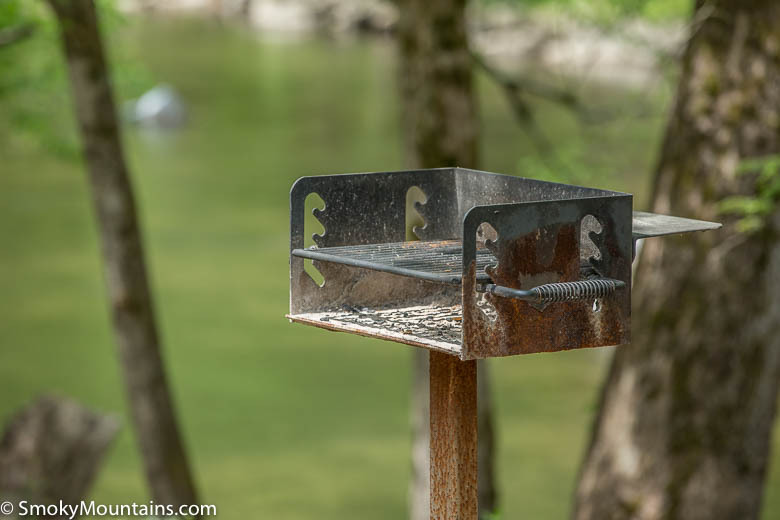 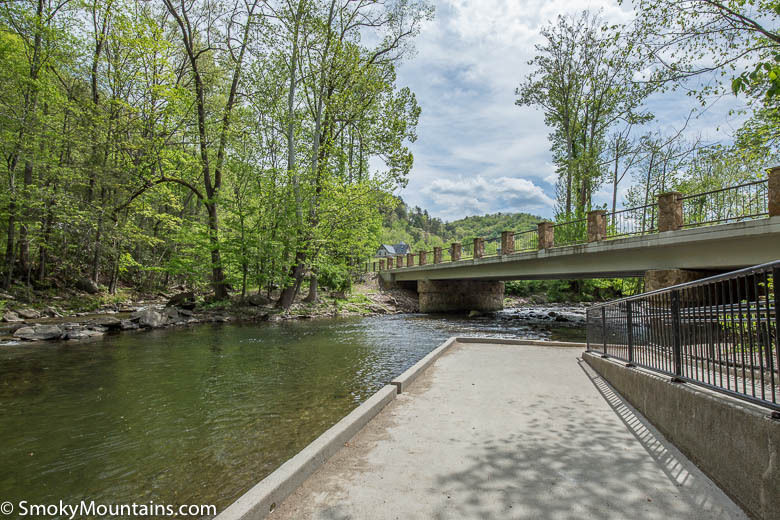 The park is home to the only municipal trout farm in the state of Tennessee and helps to keep the rainbow trout population alive and thriving for fishermen of all ages. 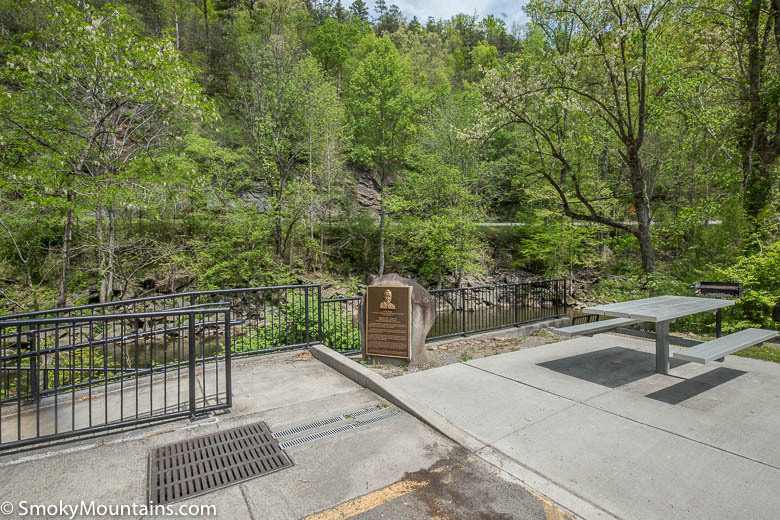 All fish reared in the park’s facility are released to the Little Pigeon River on Thursdays. 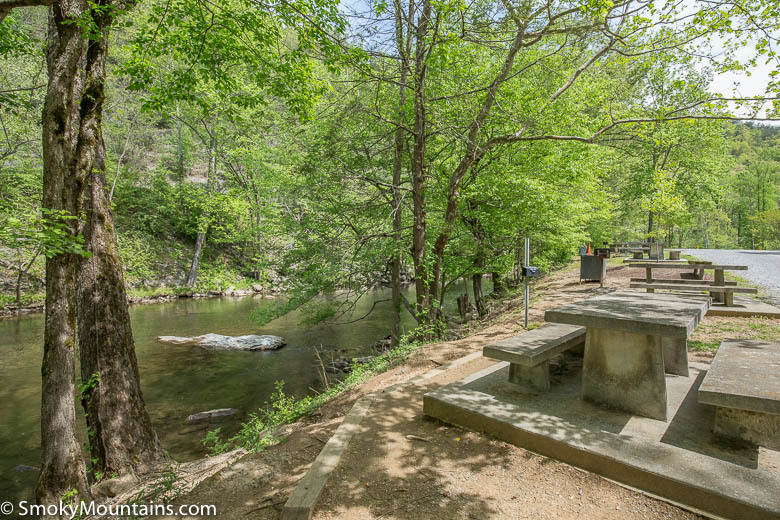 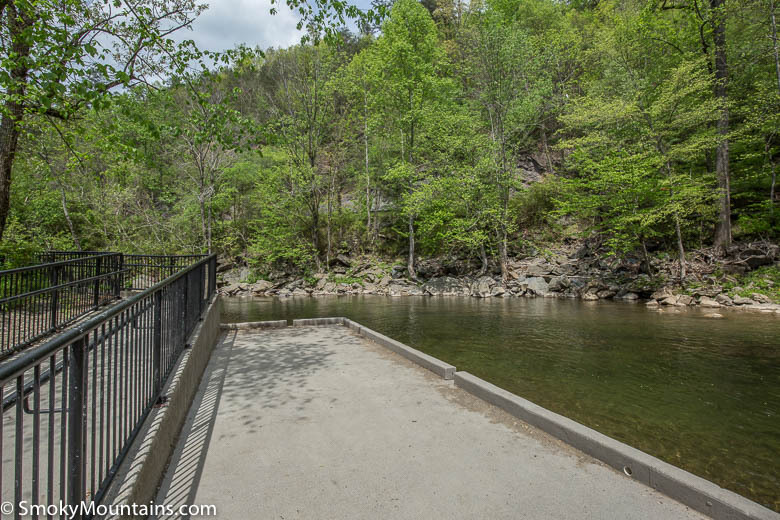 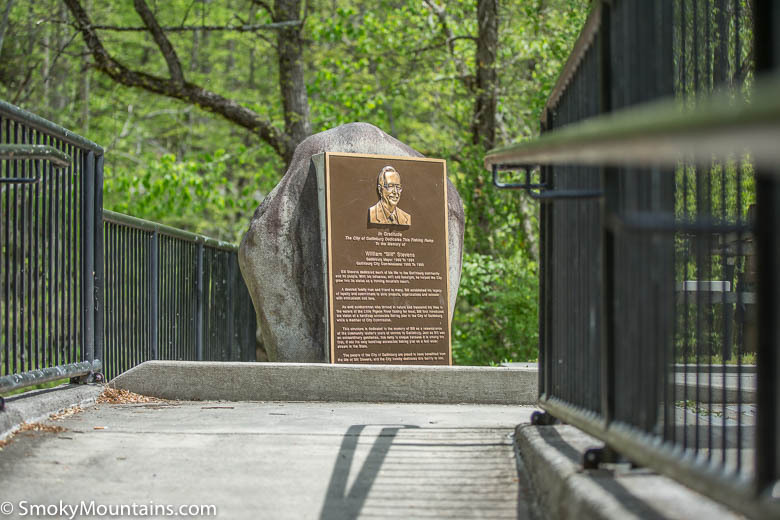 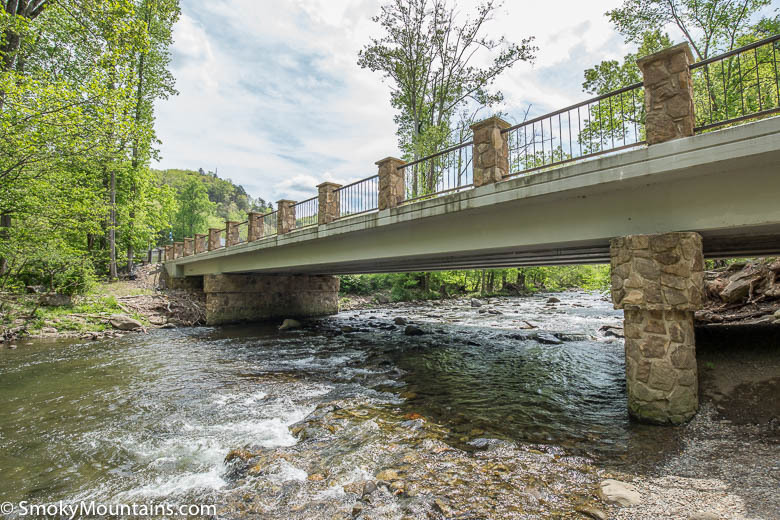 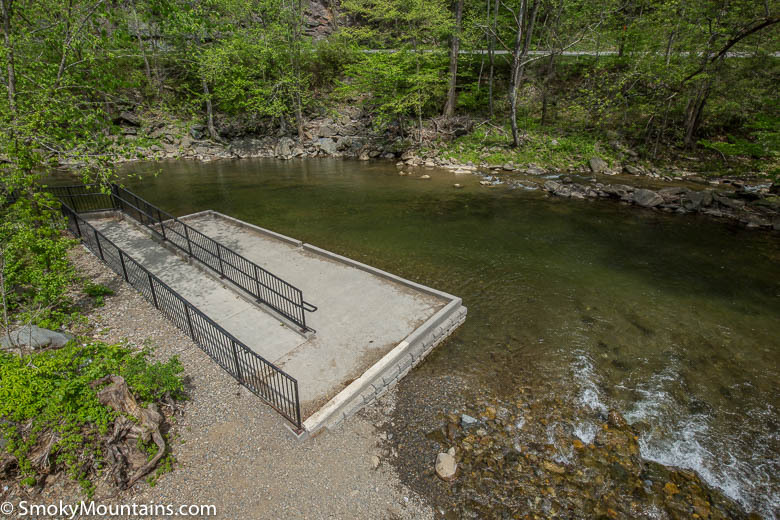 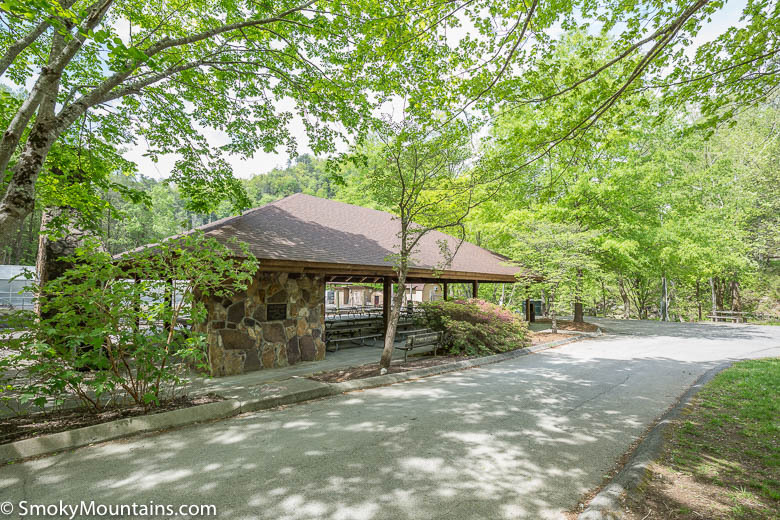 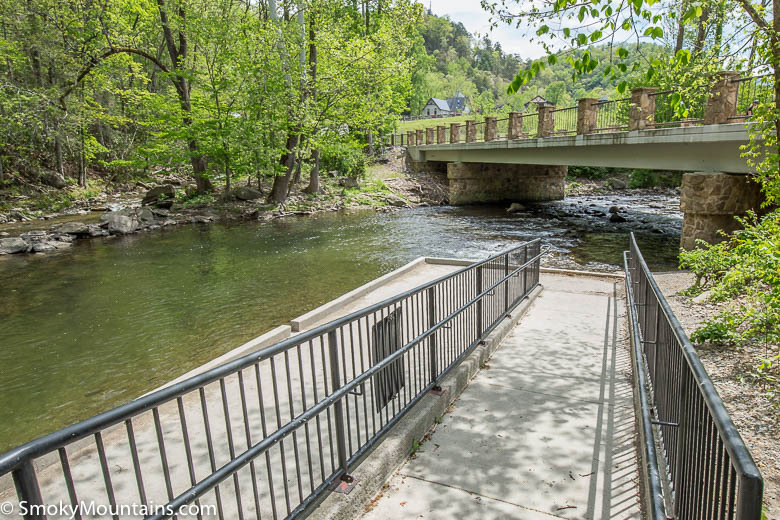 The park is also home to the only handicap and wheelchair accessible fishing pier in the Gatlinburg area. 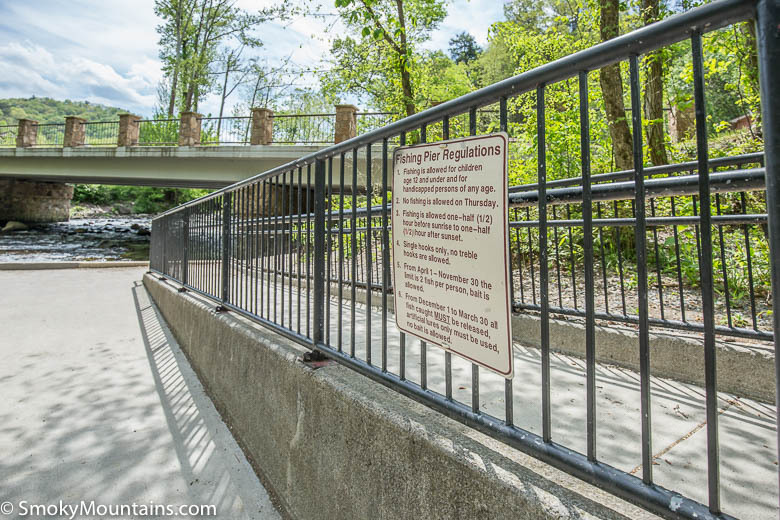 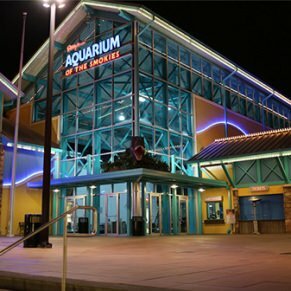 The pier is restricted to children and physically handicapped people of all ages. 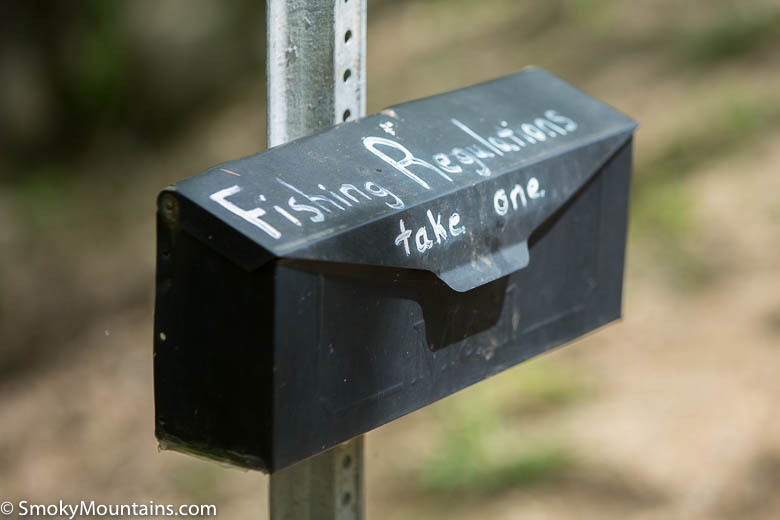 Although fishermen may keep only two fish while angling in this section of the stream, there is a sense of how important it is to provide all visitors with the opportunity to get out there and enjoy the experience. 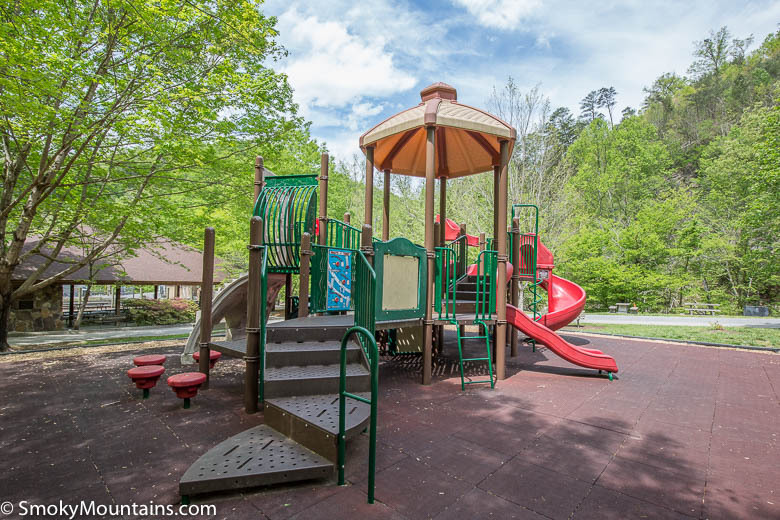 Herbert Holt Park benefits from the same advantage other Eastern Tennessee attractions enjoy: location. 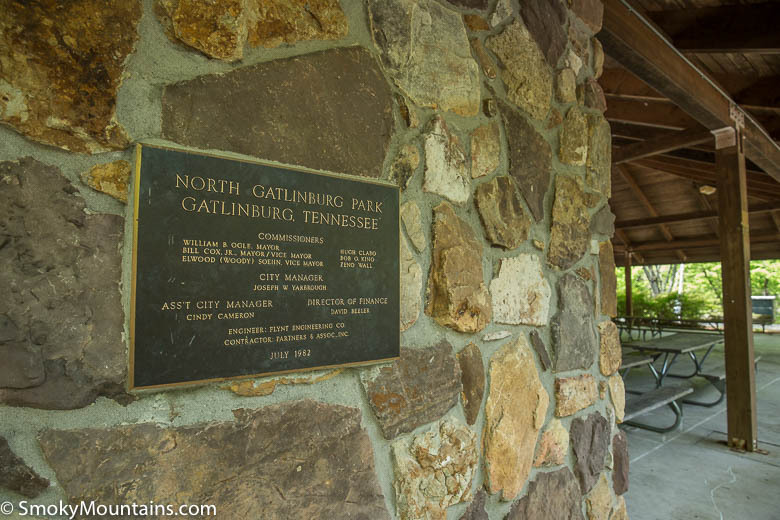 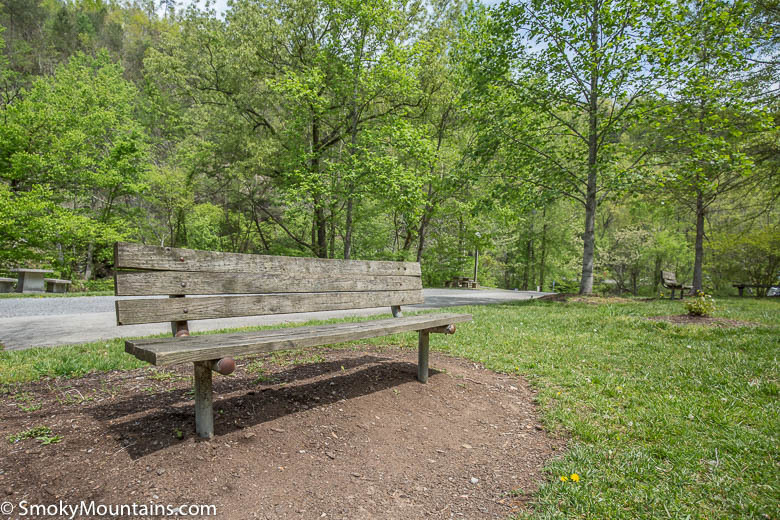 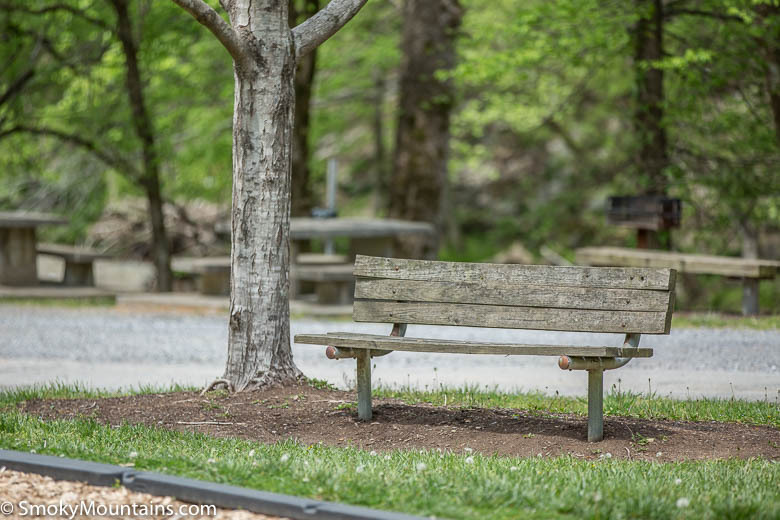 No matter how long the trip to Gatlinburg was or how busy you are once you arrive in town, the moment you step out of your car in the parking lot of the park there is a sense of being one with nature. 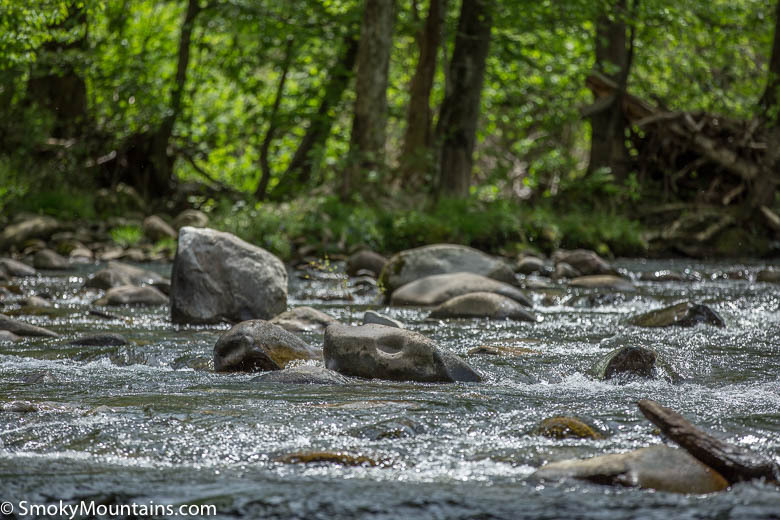 Yes, you can sometimes smell the river, but that’s all part of the charm. 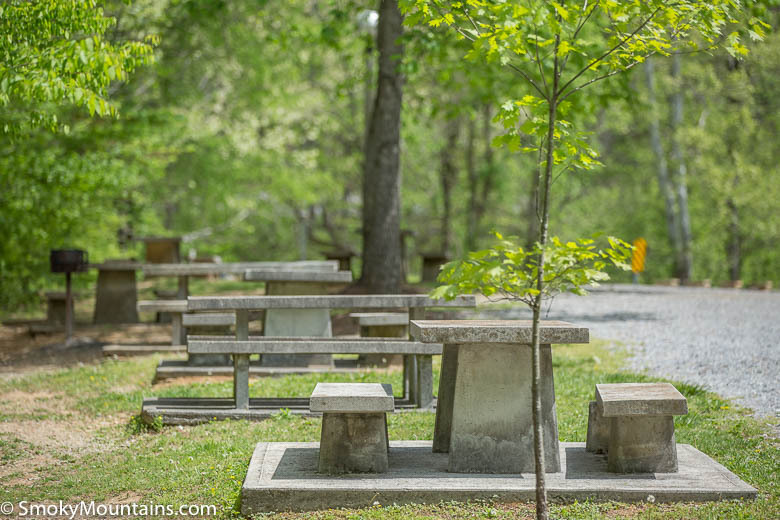 The area forest is both foreboding and welcoming, and the air always feels just a little more crisp than it does in the city. 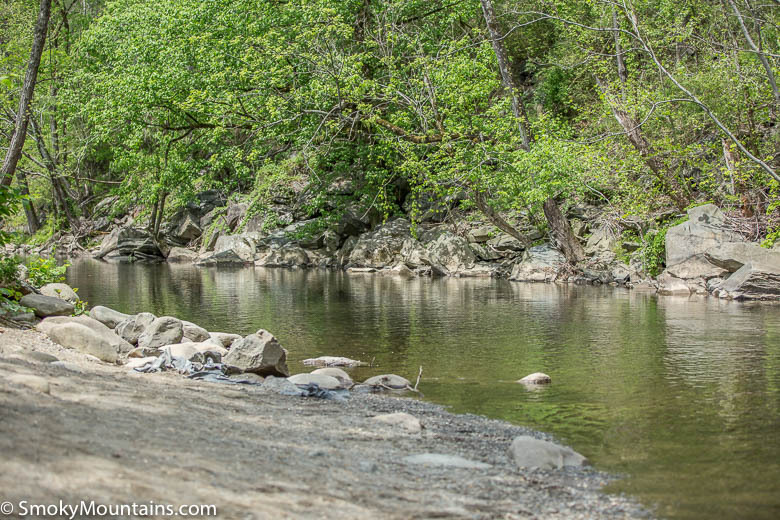 This is genuinely the place to stop when your feet need a rest and your soul needs recharged. 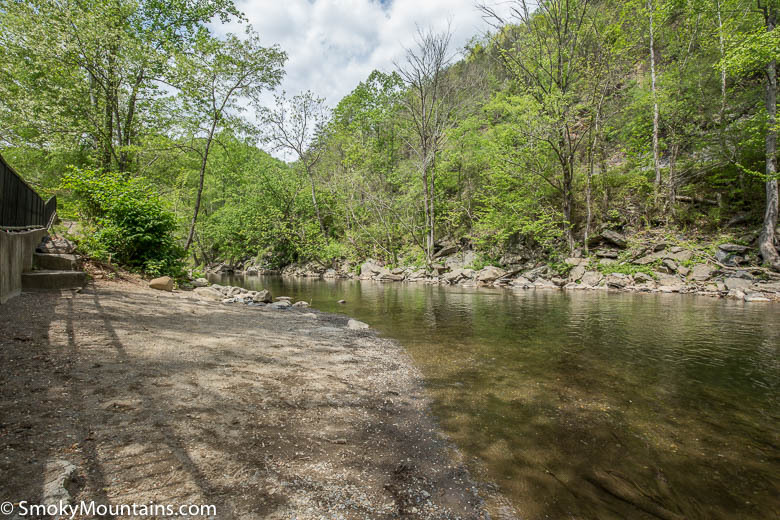 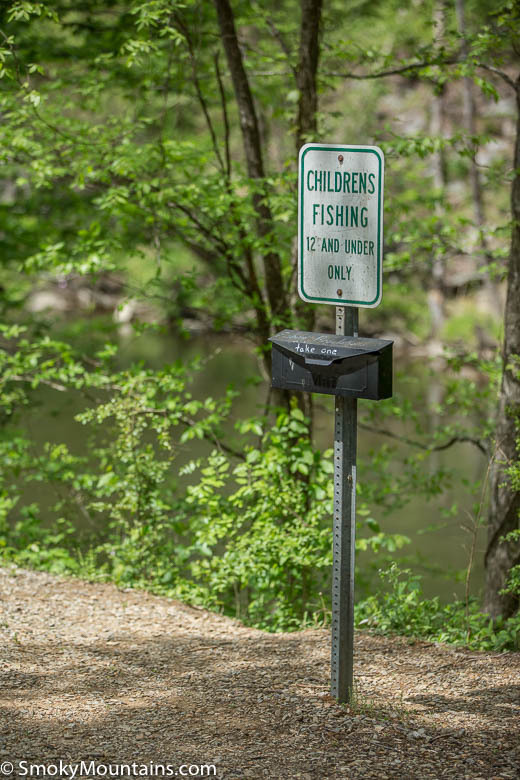 There is no fishing on Thursdays but that’s the day the river is stocked, so plan your trip accordingly if you want to make sure the trout are jumping. 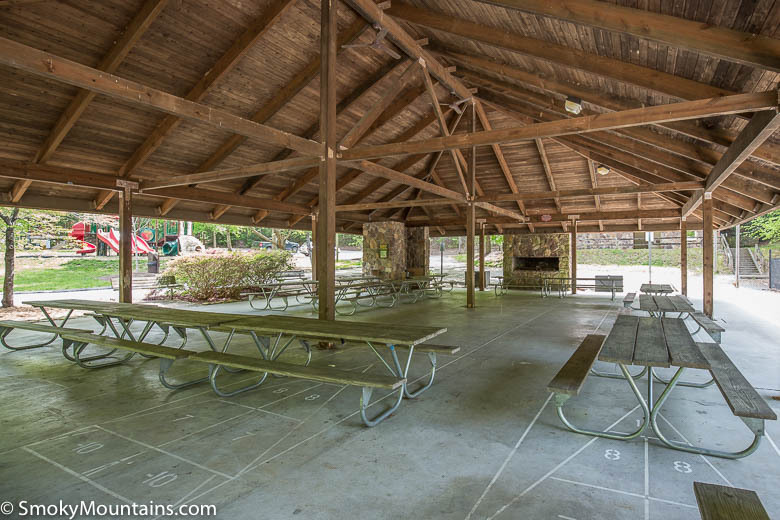 If you’re planning to make use of the pavilion, city park officials recommend calling for reservations as far in advance as possible. 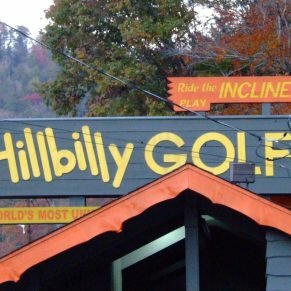 Bring your own equipment — like horseshoes, bocce balls and fishing poles — along for a day of fun. 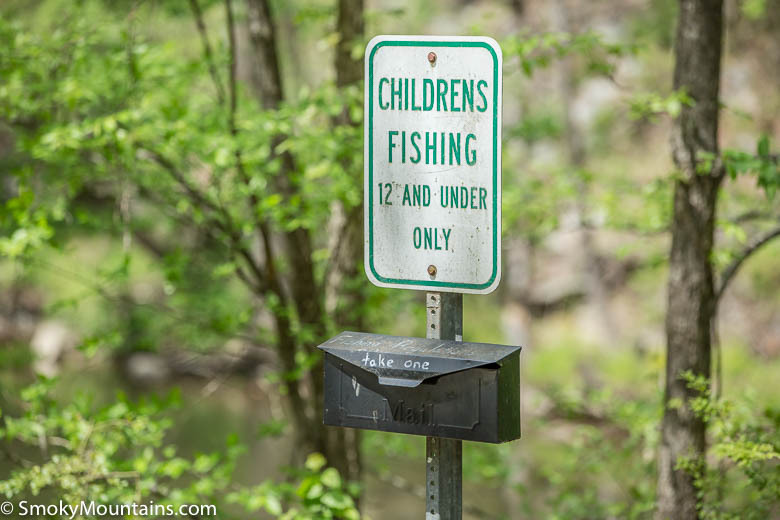 Fishing is free for kids and no fishing permit is needed here.